Photo booth props. Little lady or Mini Mister. 10 props per pack. Planning a gender reveal? Look no further! 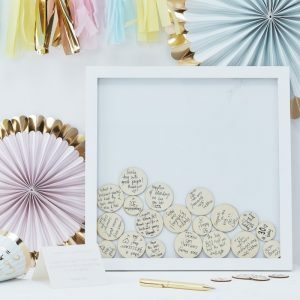 Check out these adorable photo booth props! Pose with your nearest and dearest while celebrating the announcement of whether the baby will be a boy or girl. 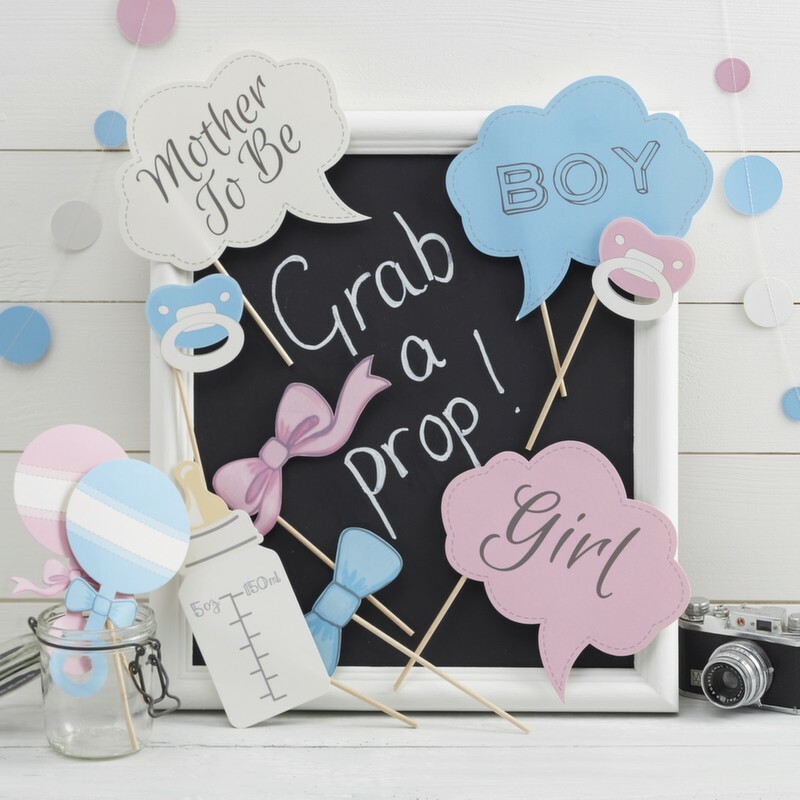 In ‘Little Lady’ or ‘Mini Mister’ these super cute party props will be unforgettable! Grab a prop and strike a pose! Reveal the gender of the new baby via photoshoot. Each pack contains 10 hilarious props! 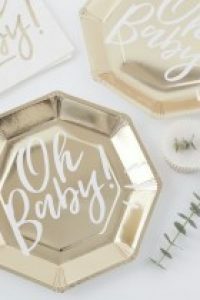 Plenty to pass around at your upcoming baby shower. Really getting into the photo booth prop idea!? There’s more! Check out these!